Anethum Graveolens (Dillweed) impression with Betty, in full flower. From the series Natural History. 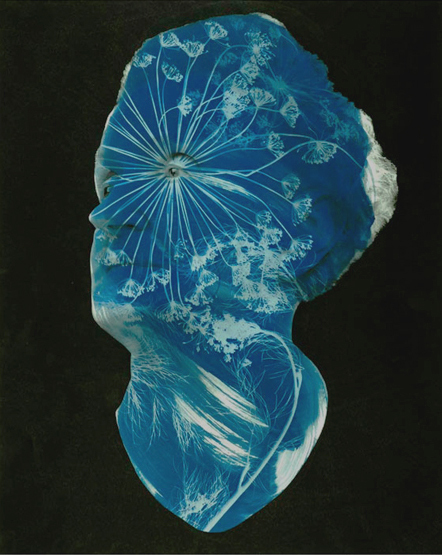 Cyanotype over archival pigment print.